By Javier Baena, professor of Prehistory and Archaeology, teaching several themes at different Universities of Spain particularly at the Universidad Autónoma of Madrid (ES). After several years of experimental archaeology teaching and research, time and experience provide a good perspective of how this methodology is perceived and applied from one country to the other. North Europe contributed to magnify the experimental field in Archaeology by including excellent examples of site and museum enhancement. Southern areas however, have had less experience in the application of experimental knowledge to the heritage diffusion. 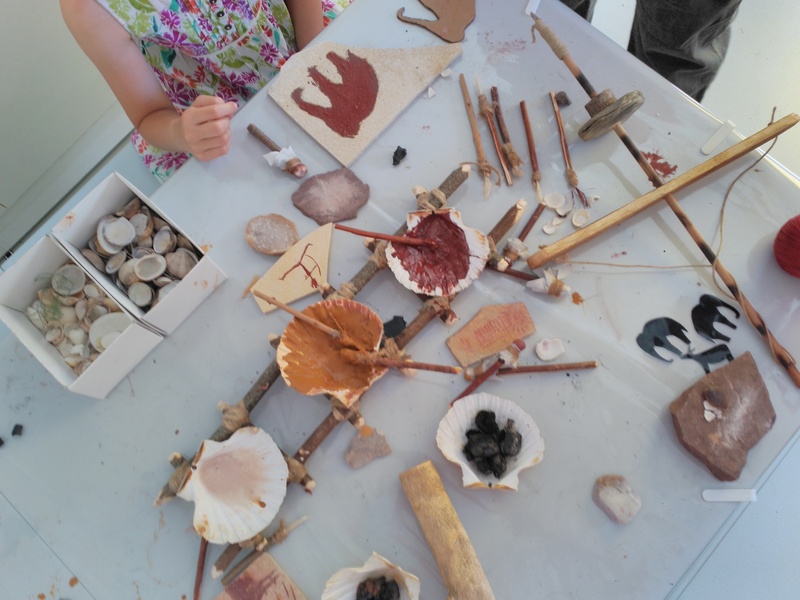 Thus, different regions of Europe contribute to the extension of this discipline by influencing near regions in particular concepts about what is included in experimental archaeology and what not. 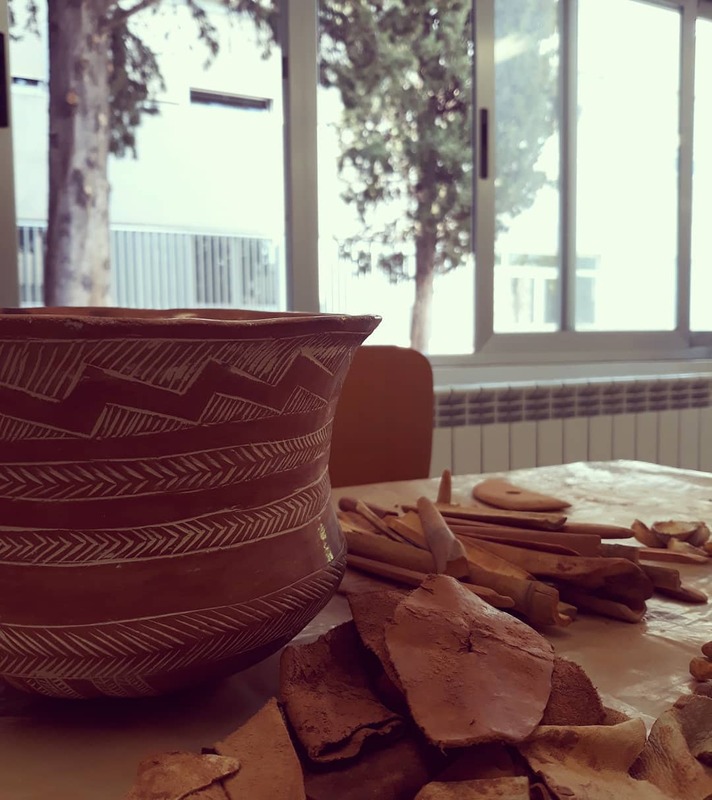 Through different examples from the southern area of Europe and particularly from our experimental lab in Madrid, we shall demonstrate different nuances of the experimental archaeology conception. Using the analysis of relevant examples, we also present what we personally believe is experimental archaeology. Javier Baena is professor of Prehistory and Archaeology teaching several issues at different Universities of Spain particularly at the Universidad Autónoma of Madrid (Spain). His work at the University (Universidad Autónoma of Madrid) teaching Experimental Archaeology since 1990, has promoted different Experimental centres in Spain like for example Museo de los orígenes (Madrid), La Algaba (Málaga), Carex (Burgos) etc. His activity provides scientific experience to many generations of Spanish archaeologists. One specific aspect of his work are the activity as editor of the Boletin de Arqueología Experimental, and being one of the organisers of the international experimental archaeology conferences in Spain. 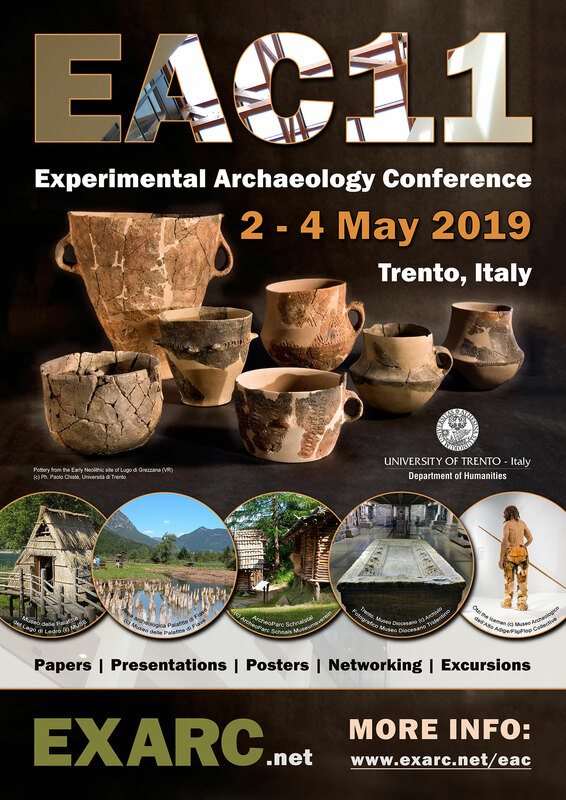 He is the vice- chair of the Spanish association of experimental Archaeology, responsable of the Experimental laboratory at the UAM, and is engaged in connecting it with the worldwide network represented by EXARC.